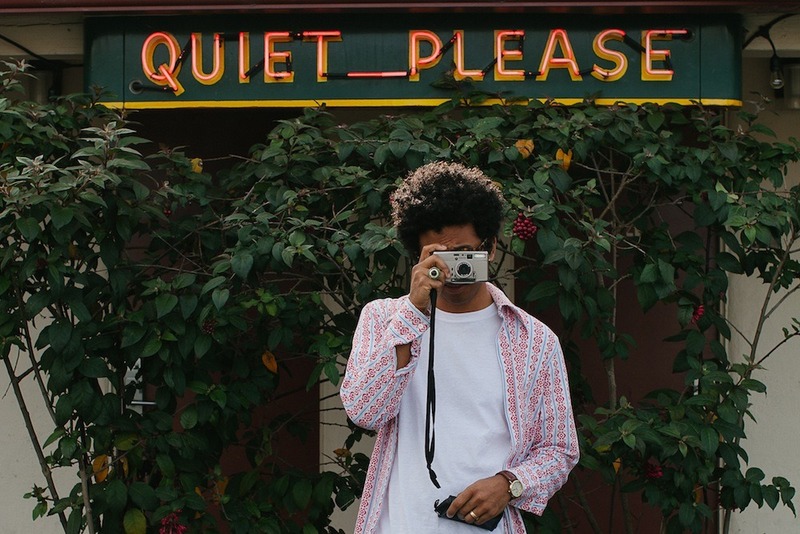 Less than two months ago, Toro Y Moi released his latest album, What For? He ventures away from his funky, psychedelic music and confidently dips his toes into a slow trap beat in his new song, “room for 1zone” (or “room-for-one zone”). I must have listened to this 20 times in the past two days since I first heard Toro Y Moi AKA Chaz Bundick’s newest release. How can a song that doesn’t even reach two minutes and 30 seconds make me feel like swaying in a dark room with what feels like only myself for hours? The music video (above) is curiously produced. Someone driving a car through a dimly lit underground highway tunnel? As for the guy dancing in front Prada Marfa (a sculpture meant to portray a Prada store in the middle of Texas), I can only aspire to be as carefree as he seems when I dance to this song. Notable aspects of the song include Bundick’s hollow and purposefully (?) staticky voice. Who is Chaz singing about? I’d place my bets on some girl named Samantha. On his Soundcloud profile, he posted the song, with no description and the single hashtag #samantha. The picture in the clip can only be or represent this mystical Samantha. My favorites from his 2013 album Anything in Return include: “So Many Details”, “Rose Quartz”, “Studies”, and “High Living”.